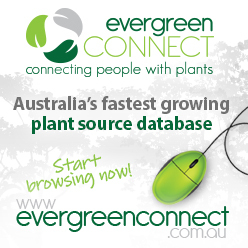 Click on one of the plant ranges below to find out more. To browse all plants by name, click here. 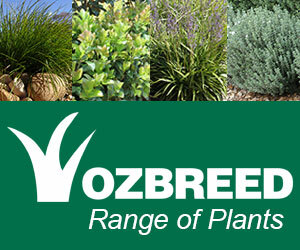 The Ozbreed Range of Plants is designed with the landscape professional in mind, including long lived strappy leaf plants, tough ground cover plants, hardy and safer exotic plant varieties and advanced trees. 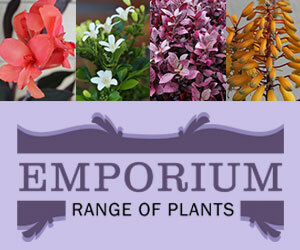 The Emporium Range of Plants was designed with the home owner in mind, as well as being tough, these plants will also bring stunning colour and flowers to any home garden or landscape.